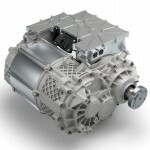 German parts supplier Bosch has developed a “start-up powertrain for electric vehicles”, a plug-in system combining electric motor, transmission and power control electronics into one package. It calls it the ‘e-axle’, short for ‘electronic axle drive’. And it hopes carmakers that don’t yet have EV s in showrooms will buy the off-the-shelf Bosch system to avoid expensive powertrain development costs. 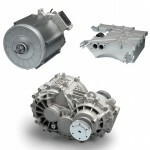 Those that have their own EVs, including Tesla, Nissan, BMW , General Motors, will no doubt eye the e-axle with interest. Bosch of course was at the forefront of automotive components in use the world over, among them anti-lock ABS brakes and stop-start technology. Dr Rolf Bulander, chair of Bosch’s mobility solutions department, said combining the electric motor, transmission, and power control electronics into one unit makes the e-axle powertrain far more efficient and more affordable. “With the e-axle, Bosch is applying the all-in-one principle to the powertrain,” he said. 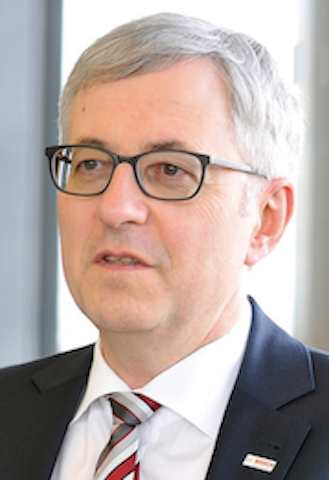 “It is precisely for this reason that the new powertrain is a potentially huge business opportunity for Bosch. The Bosch e-axle will go into production from 2019. The unit delivers between 50kW and 300kW and 1000Nm to 6000Nm, says Bosch. It can provide all-wheel drive in hybrid and EVs. 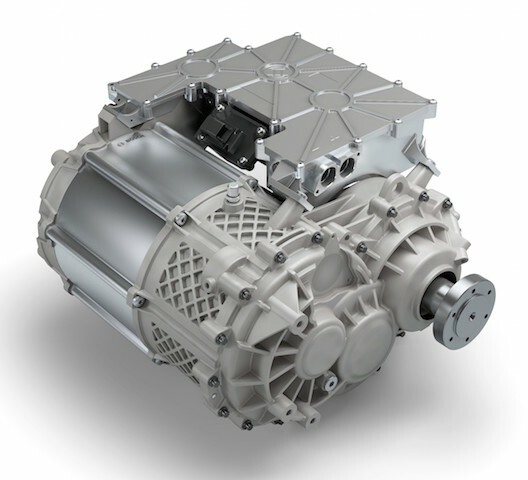 An e-axle delivering 150kW of power weighs roughly 90kg. Bosch isn’t the only company looking to supply electric solutions to car companies – Delphi, ZF, Valeo and other industry bodies want to cash in on the looming wave of electric cars. Automotive analysts say investors are following the fortunes of suppliers like Bosch and Delphi. In the 1990s, supplier components accounted for 40-50 per cent of a car. But today, as cars evolve into smartphones on wheels, it’s more than 70 per cent. Suppliers have stepped up their game in technology, electronics, and safety features that are seen as critical for what Bosch calls “vision zero”: zero emissions, zero accidents, and zero stress. For the time being, say analysts, the automotive industry’s value lies with the carmakers. But that could change. Ride-hailing apps, for instance, will bring in a new wave of fleet buyers. Carmakers might find themselves shut out from selling to individual buyers. Former GM vice-chairman Bob Lutz predicts problems. “The carmakers will be like the cellphone handset providers, only worse,” he told the Financial Times.